A gastroscopy is a procedure that is usually done under sedation where a camera at the end of a tube is passed through your mouth into the oesophagus through the stomach and finally into the duodenum. It is used to provide high resolution imaging of the gastrointestinal tract and diagnose any abnormality as well as take biopsies to aid a diagnosis depending on the individual patient history, clinical examination and radiological findings. The sedation that you have will make you drowsy and less likely to feel or remember anything during the procedure. On occasion you may need to have a full general anaesthetic for a gastroscopy. This would only be requested if it was deemed the safest thing to do given your particular history or condition. 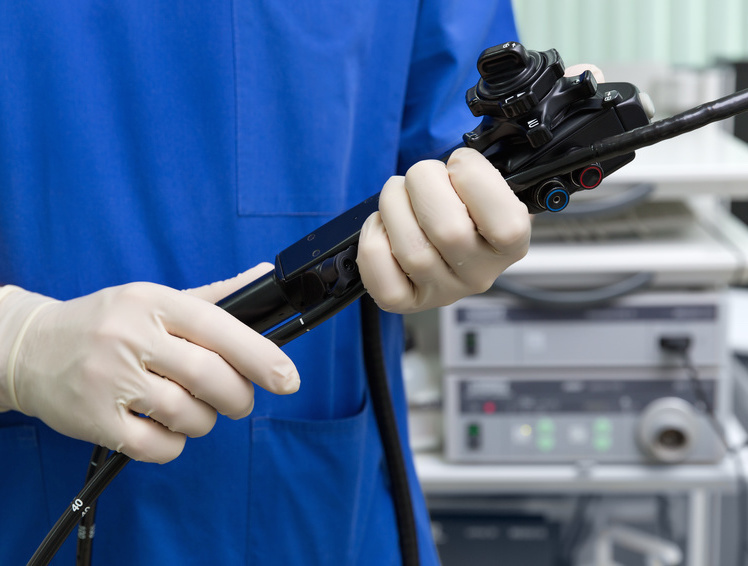 This is often done for patients requiring interventional endoscopy; an area that Dr. Niruben specialises in. He has extensive knowledge in endoscopic diagnosis and intervention for both benign and malignant conditions related to the oesophagus, stomach and duodenum. All information on this website is to serve as a general guide only. The individual condition that you have needs to be assessed by a specialist with a one on one consultation involving a thorough history, examination and relevant investigations.